The Taste of Virginia tickets go on sale Monday April 22, 2019 at 10am. Earlybird tickets (sold online only) will be $6 until Monday May 6 at 11:59pm. The ticket price increases to $8 and will be sold online and at Capital Ale House restaurant at The Innsbrook Shoppes on May 7 until Saturday July 6 at 10am. Gate price on the day of the show will be $10. 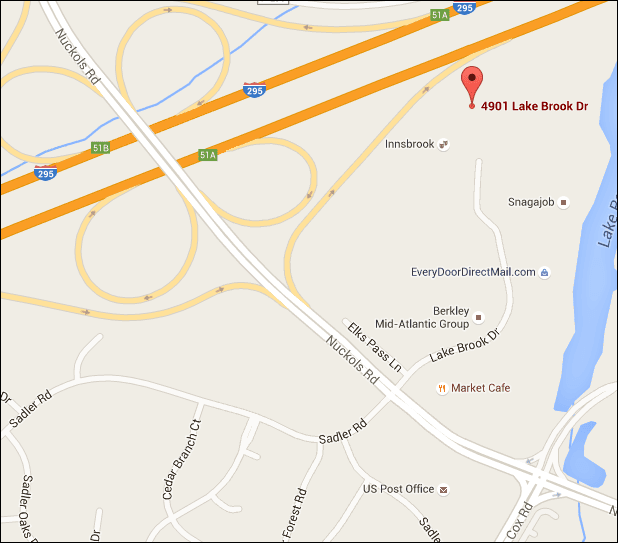 The Innsbrook Pavilion, 4901 Lakebrook Dr. Glen Allen, Virginia 23060. Ticketstobuy charge by phone: 804-794-6700. Normal hours for ticket purchases: Monday-Friday 9am to 5pm, closed on Saturday and Sunday. Plenty of parking within walking distance of the pavilion. $5 per car, cash only please. Event information: Innsbrook Foundation 804-217-8800.
with music from Three Sheets To The Wind, Main Street Station and Soul Expressions. All ages are welcome. Children 10 and under are free with paying adult. Calling all foodies! The Innsbrook Foundation is bringing you one of the greatest culinary events in Richmond and supporting a local charity partner. Celebrating all things Virginia, Innsbrook Taste of Virginia, presented by Capital Ale House, will be showcasing delicious dishes from local restaurants, each competing for the honorary “Taste of Virginia” title. The categories to take home an award this year are “Taste of Virginia”, “Best Presentation”, “Virginia’s Sweetest”, and “Le Chic Suite”. Enjoy live music and entertainment throughout the day and take part in the finale fireworks show in that night! General Admission- Earlybird tickets (online only) are $6 in advance from April 22th to May 6th at 11:59pm. Tickets will be $8 on May 7th until July 6th at 10am, sold online and at Capital Ale House Restaurant in Innsbrook. Tickets will be $10 at the gate on the day of the event. Will-Call delivery- If available, will-call pickup will only be available in the last 7 days before the event. When available, tickets purchased online can be picked up on the day of the event at the venue once the box office opens. In order to pick up tickets at the box office, print your email receipt and bring it with your photo id to the ticket box office tent. If, for any reason, you never received your email ticket receipt, your photo ID should be sufficient to pickup your tickets. Ticketstobuy ® [email protected] Ticket TM - This is the primary method of ticket delivery and is at no charge. This delivery method allows you to print your tickets from your computer and printer. Once you complete your ticket purchase, our system will display a "print tickets" button on the final checkout page once the purchase is complete. This allows you to print your purchased tickets. Please bring all of your printed ticket sheets to the gate for entry into the event. Please do not cut the ticket sheets! Electronic barcodes are not accepted at the front gate in place of a printed ticket sheet. U S Mail 1st class delivery- Optional. If available, ticket orders will be shipped no later than 2 weeks before the event date. Normally, orders are shipped sooner.